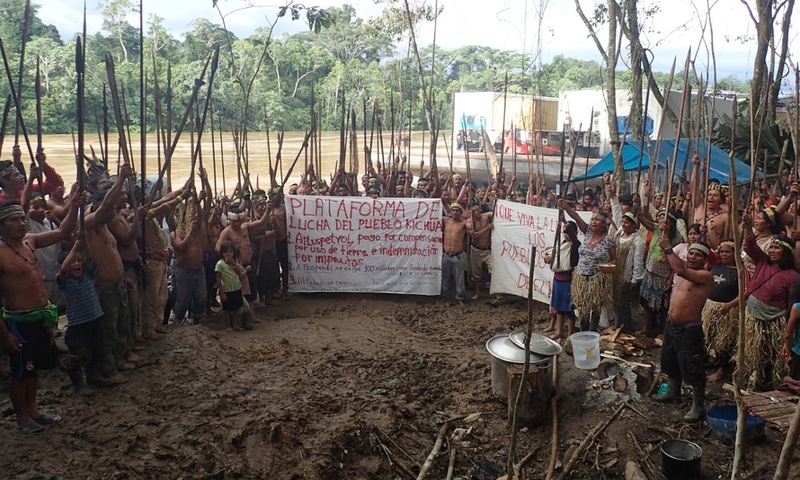 Posted on February 2, 2015, in Oil & Gas and tagged Achuar, Kichwa, native blockades, native resistance, Peru Amazon, Peru Indigenous, PlusPetrol, River Tigre. Bookmark the permalink. 1 Comment.